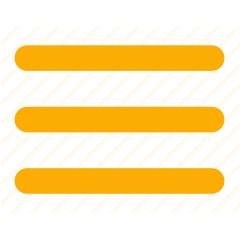 For those who want to feel unique, Now is the complement perfectly in step with characters and dynamic lifestyles. 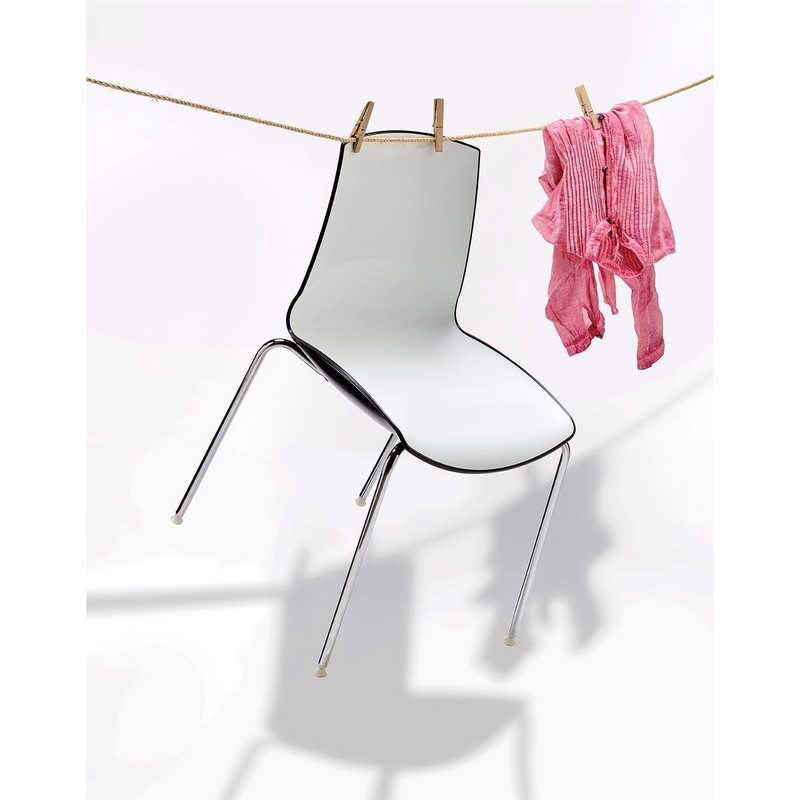 Stackable and modern chair. 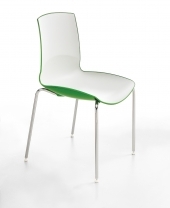 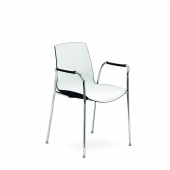 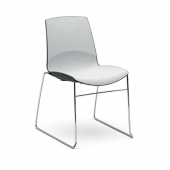 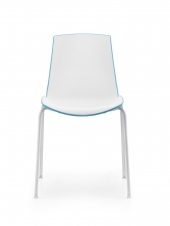 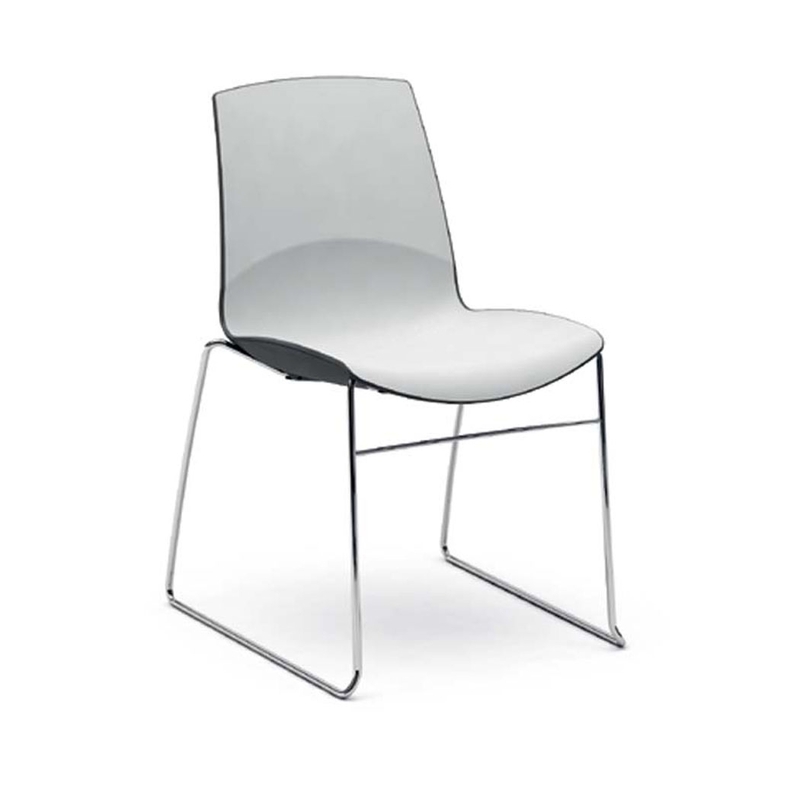 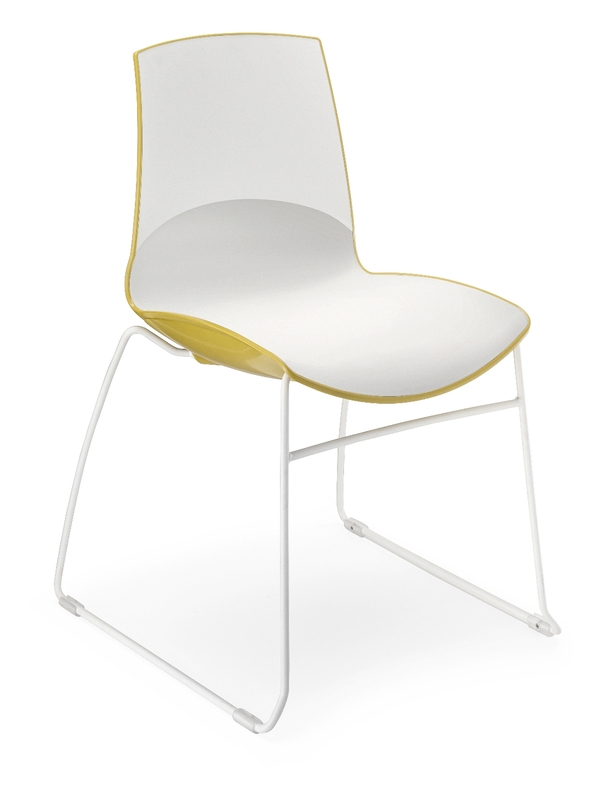 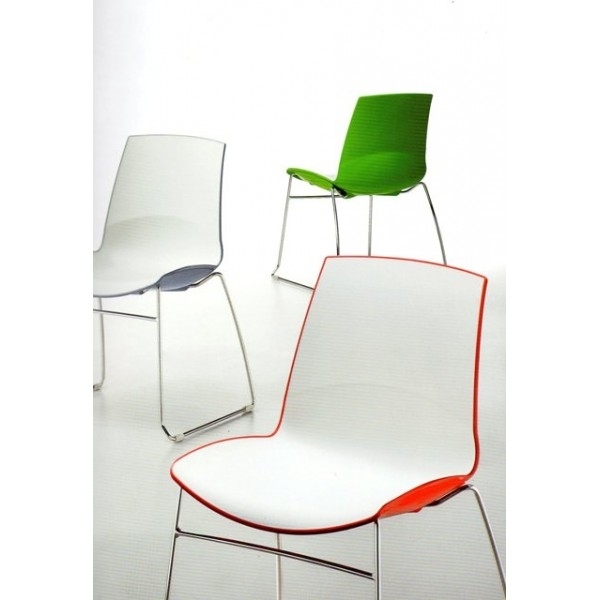 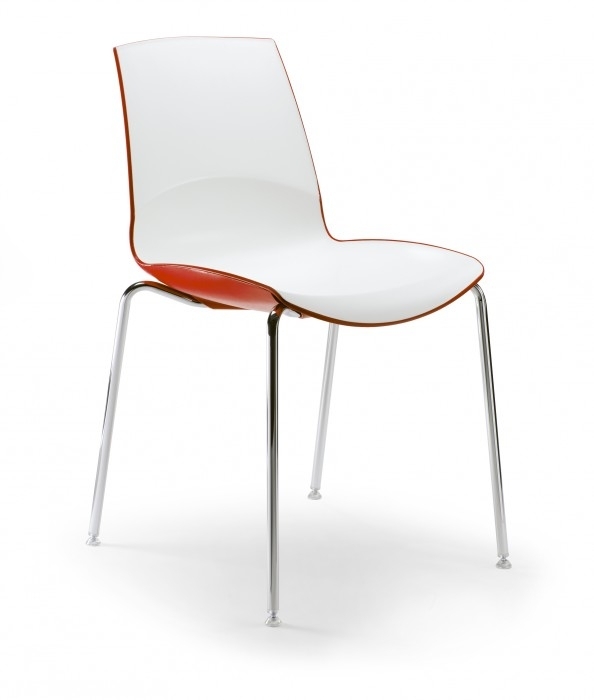 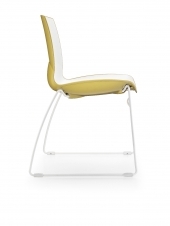 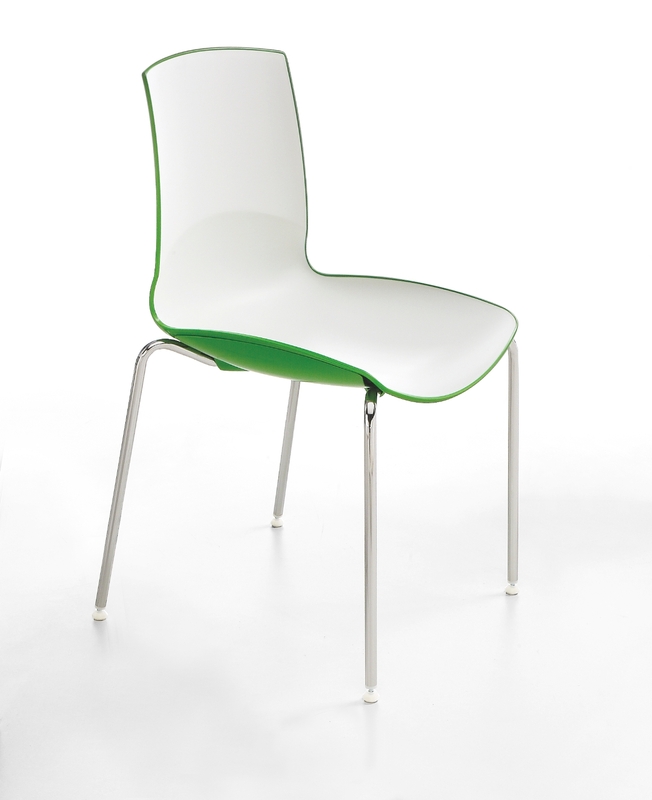 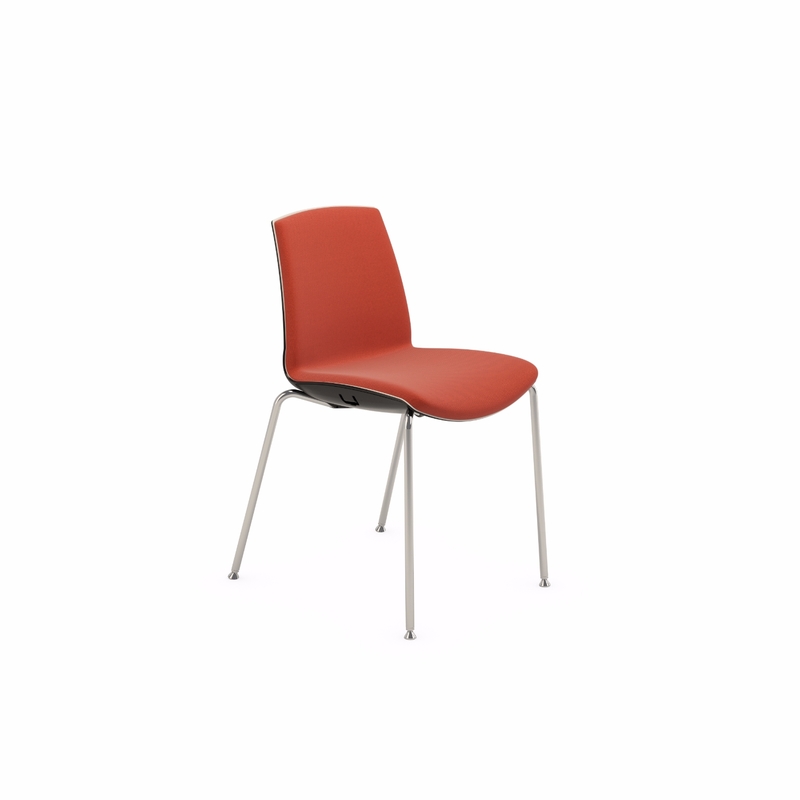 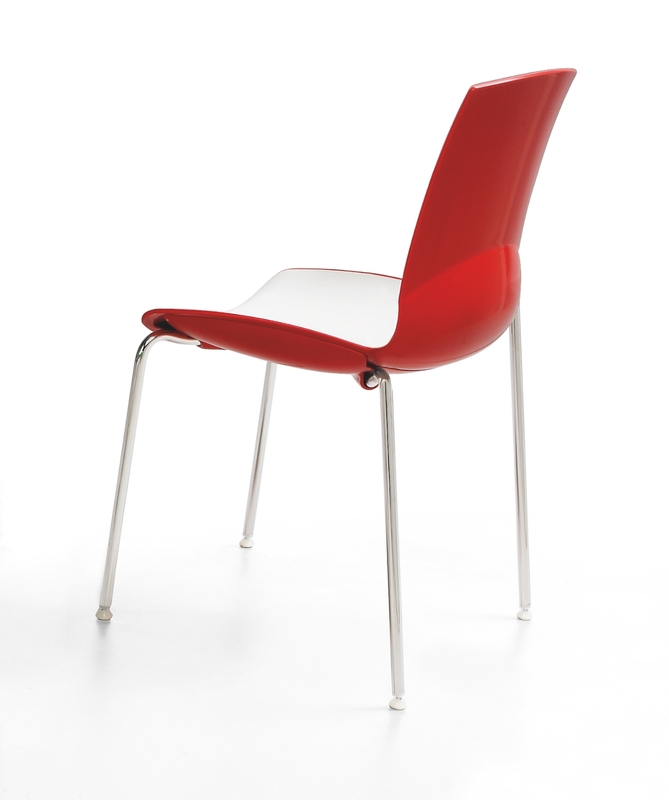 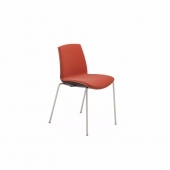 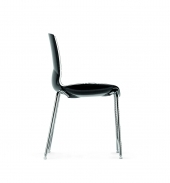 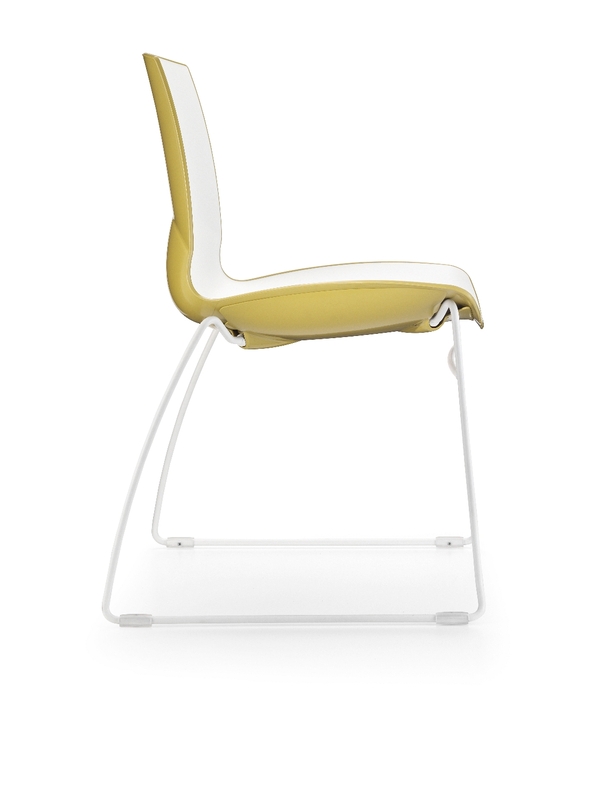 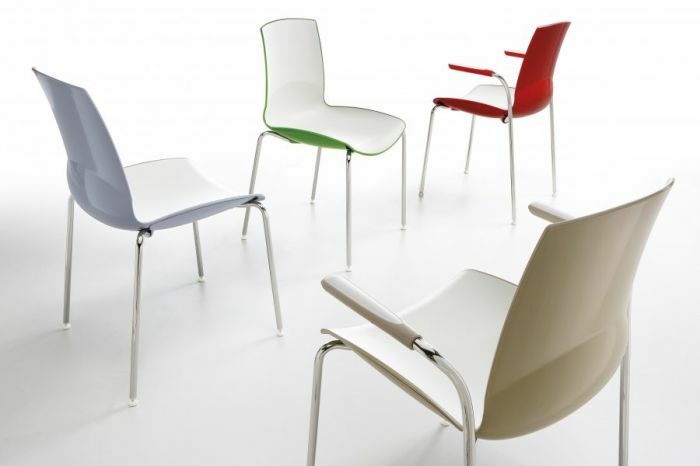 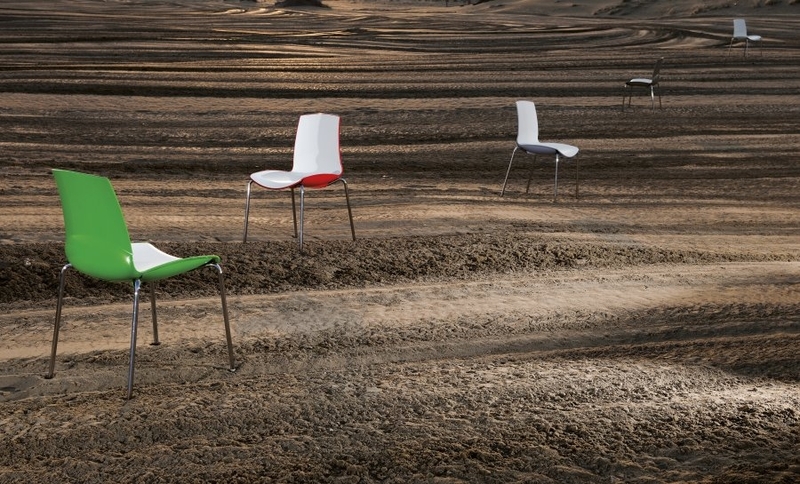 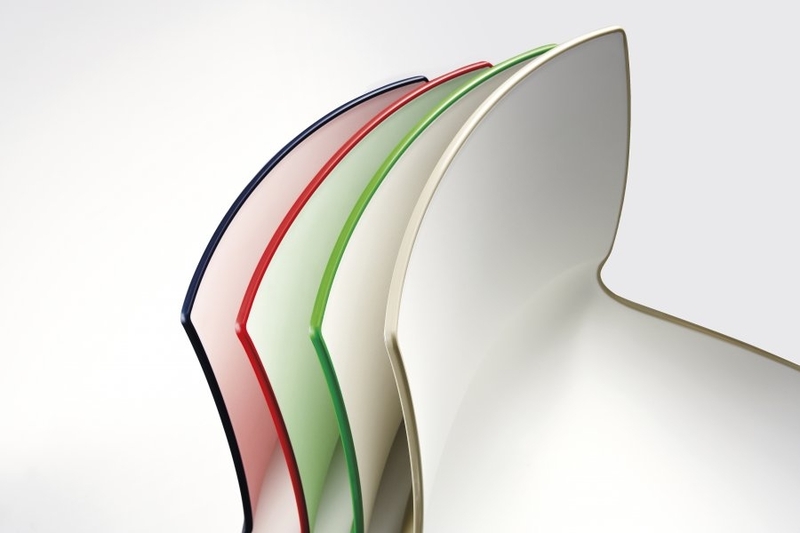 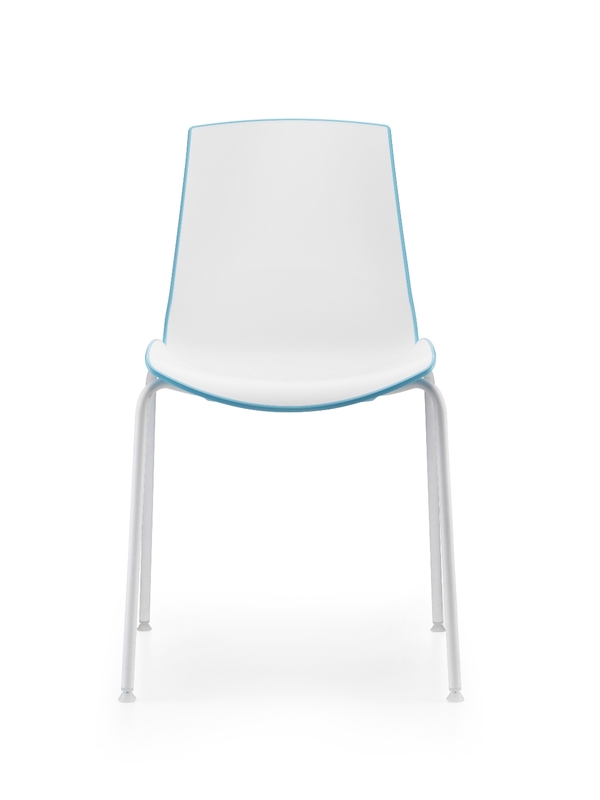 One-piece chair made of polypropylene and fibreglass using bi-injection technology. 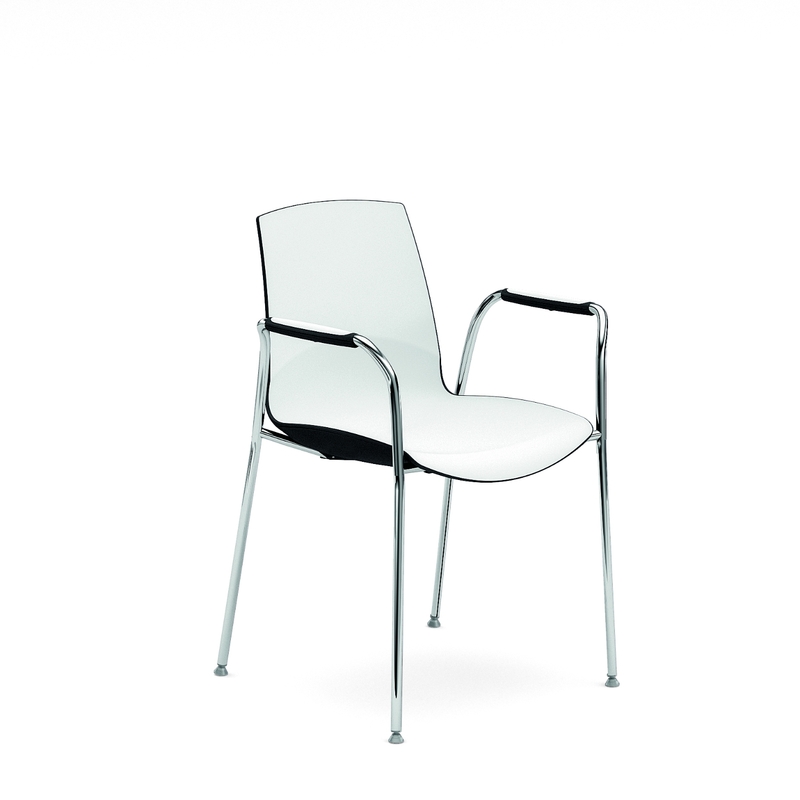 Chromium-plated steel four-leg frame, jointed feet, with or without arms.